You totally have to see this. Yes, this is my book. On an actual bookself. In the Netherlands. For sale and everything. Notice, I am right next to…NEIL GAIMAN!! Guess my last name is one hell of a blessing 😉 Never even thought of that. In other news, doesn’t my book look pretty and everything? Almost like I’m a real writer lol. Stay thirsty, my friends. Never give up. If you do, you will end up here, on top of the world, drinking a beer with me. 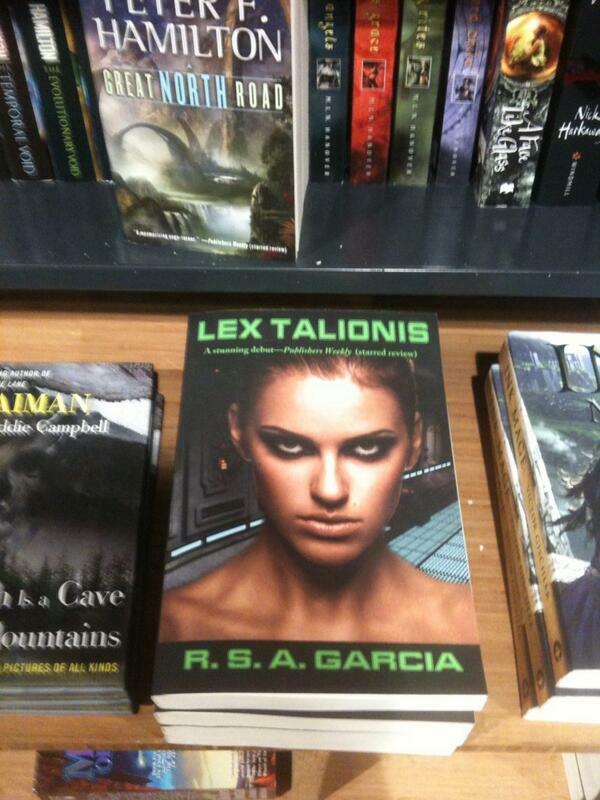 ← The American Book Center Has LEX TALIONIS!